Smith Joseph, the mayor of North Miami, Fla., is now running unopposed for re-election. His only opponent, a former city councilman, was disqualified because of a bad check. North Miami’s city clerk told the Miami Herald that Jean Marcellus was disqualified because his $2,400 check for the qualifying fee was returned for insufficient funds on Monday. Mayor Joseph thanked God for the chance to continue serving North Miami, according to WLRN. “I plan to continue to implement various projects that will take North Miami to new heights as far as economic development and job opportunities,” he said. Joseph lent his campaign $5,000, WLRN’s records review found. But Marcellus failed to file a treasury report for his campaign. 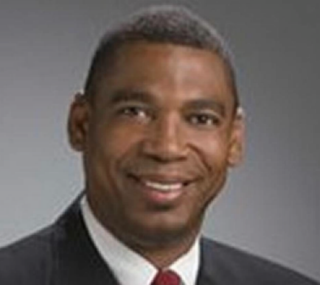 Marcellus served as a North Miami councilman from 2009 to 2013. This would have been his third time running for mayor. He did not respond to the Herald’s request for an interview. Read more at the Miami Herald and WLRN.